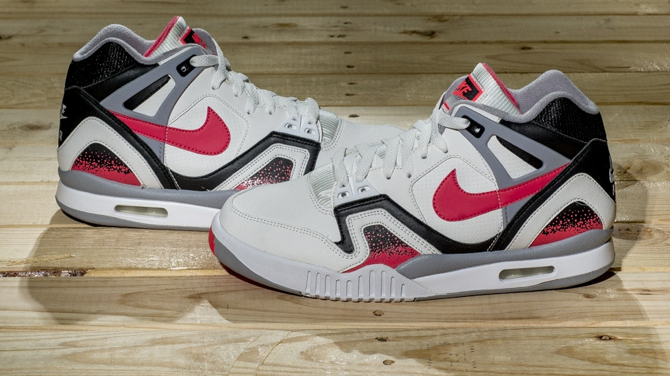 The 'Hot Lava' Nike Air Tech Challenge 2 is back in a full size run today at Finish Line. 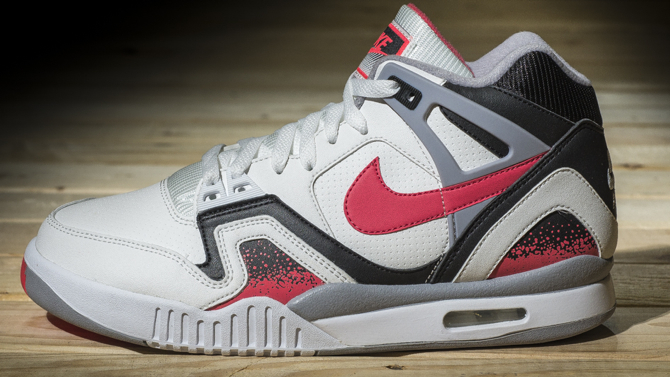 The 'Hot Lava' Nike Air Tech Challenge 2, one of our Top Retro Releases of 2014, is back in a full size run today at Finish Line. 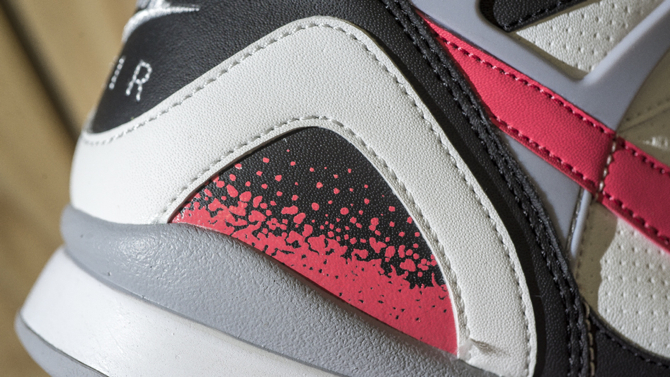 With a timeless design and classic color scheme, Andre Agassi's retro tennis shoe is a sure bet in any season. If you missed out on your size earlier this year (or you just want to double up), head over to finishline.com to pick up your pair now.